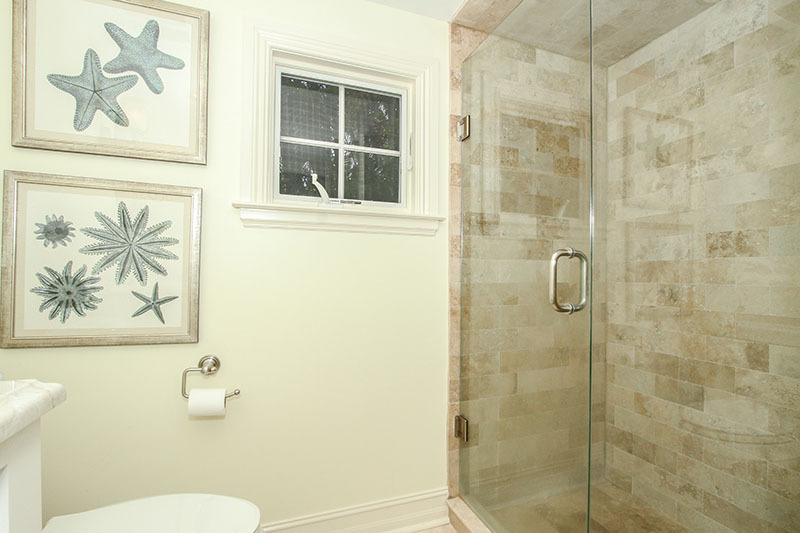 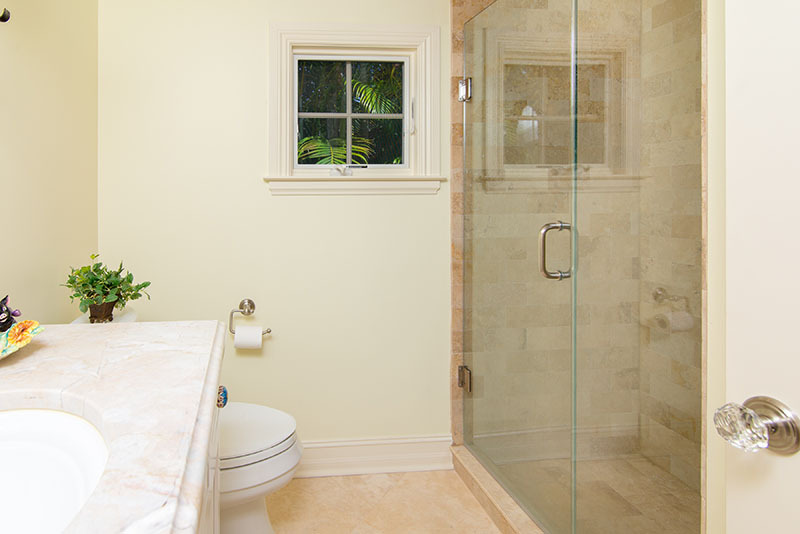 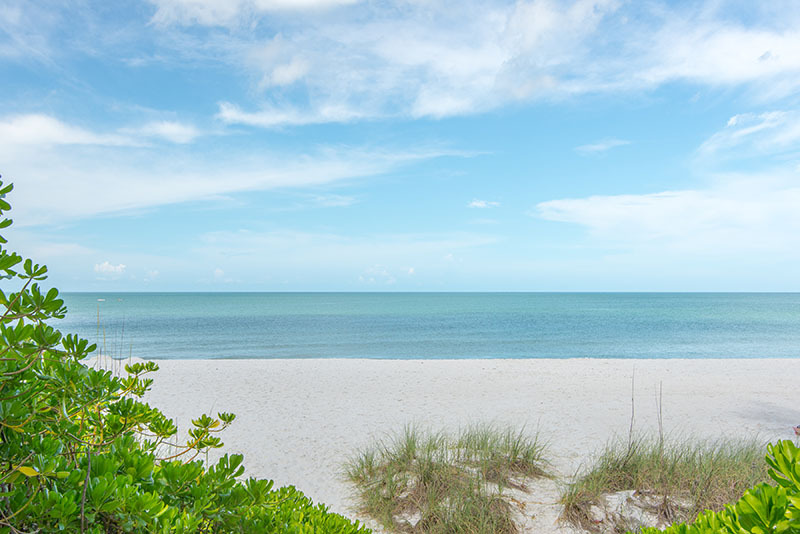 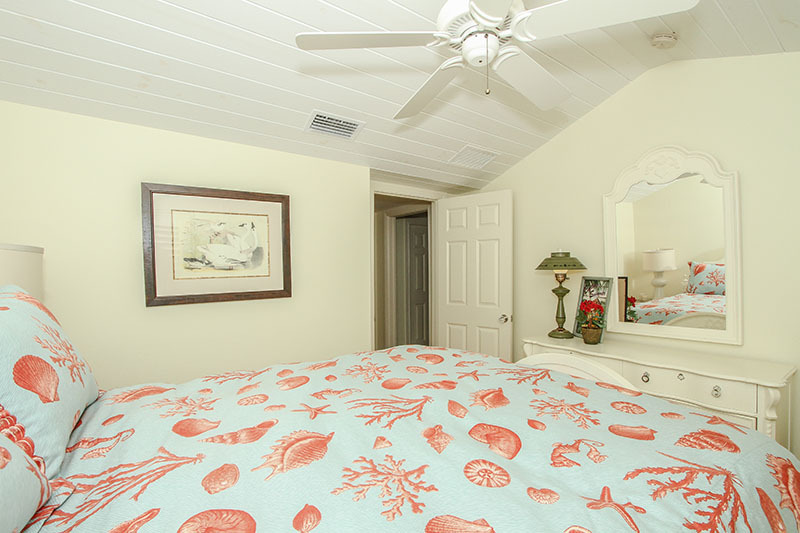 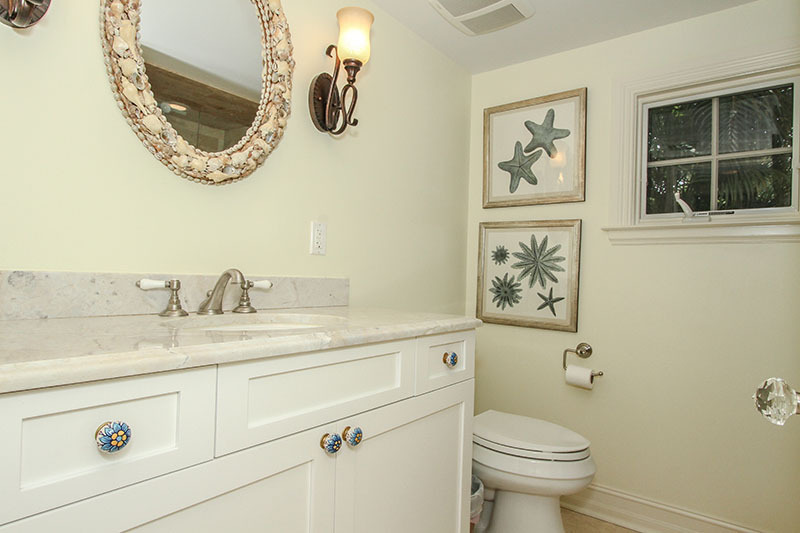 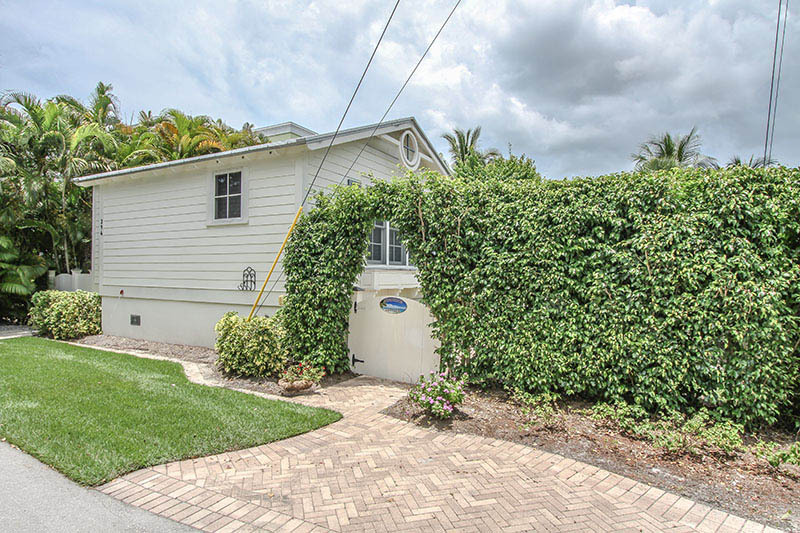 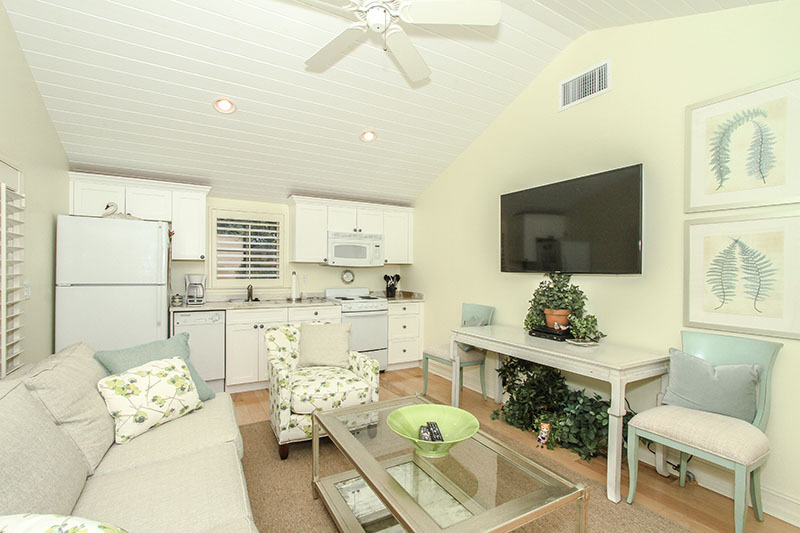 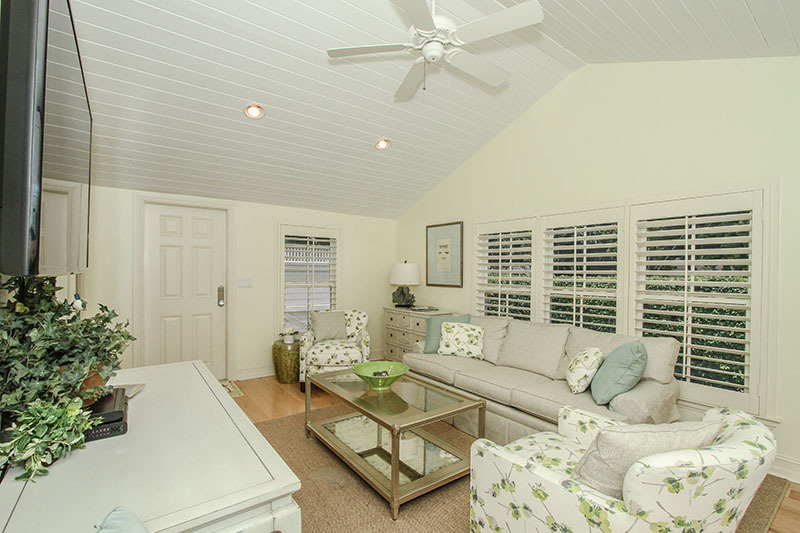 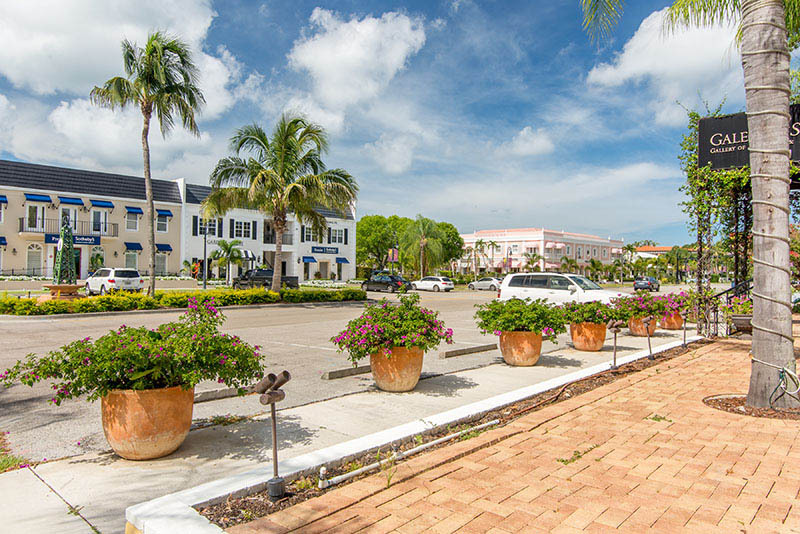 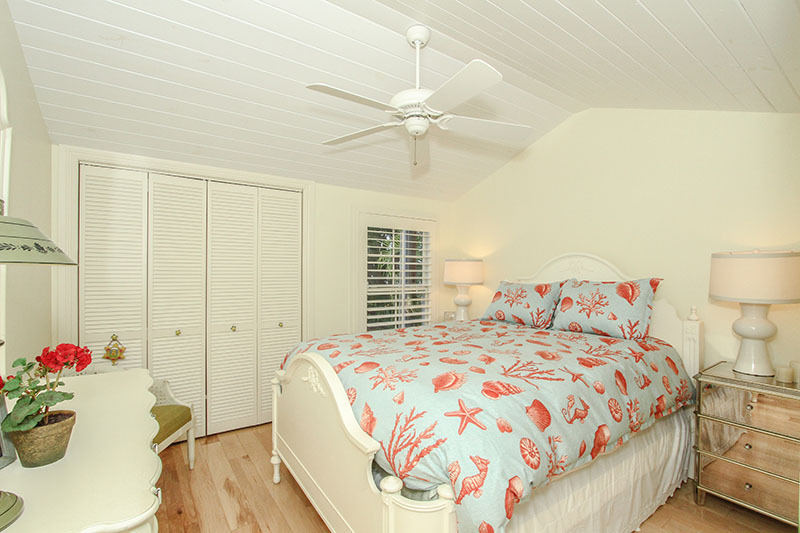 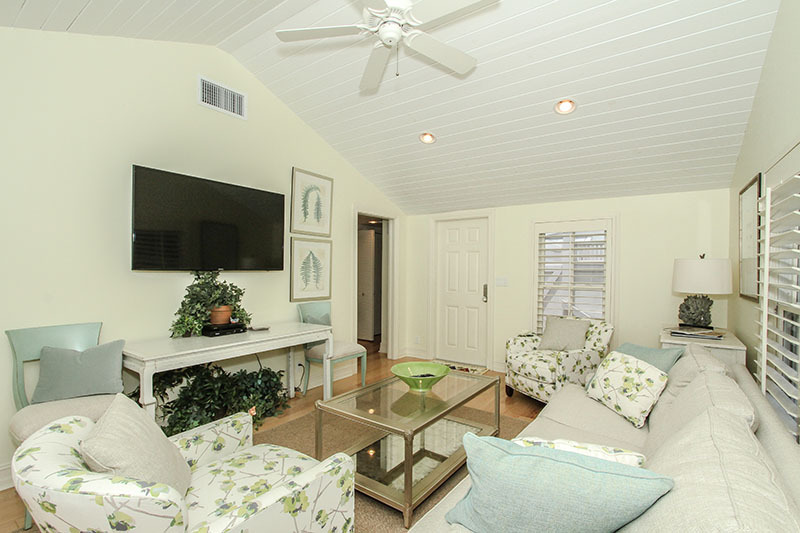 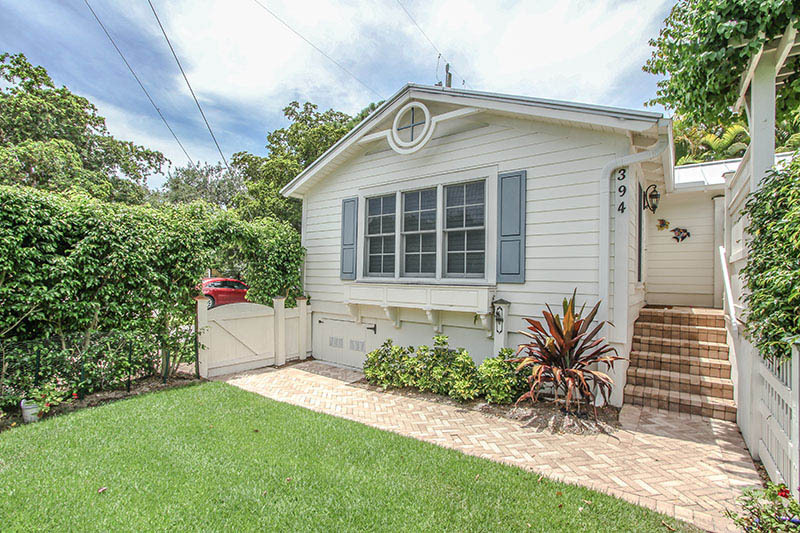 This charming Olde Naples guest house is approximately 4 blocks to the pristine Gulf beaches. 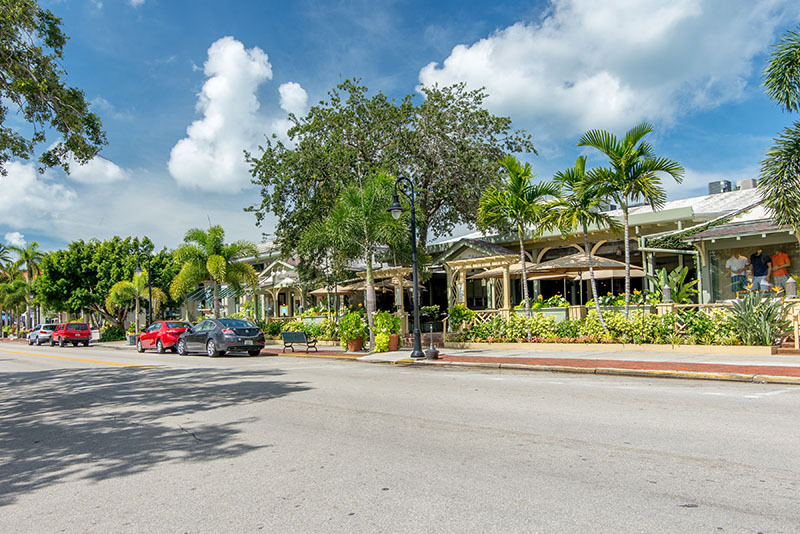 Just right around the corner in the heart of Olde Naples, just steps to 3rd Street with great shopping and 5 star dining!! 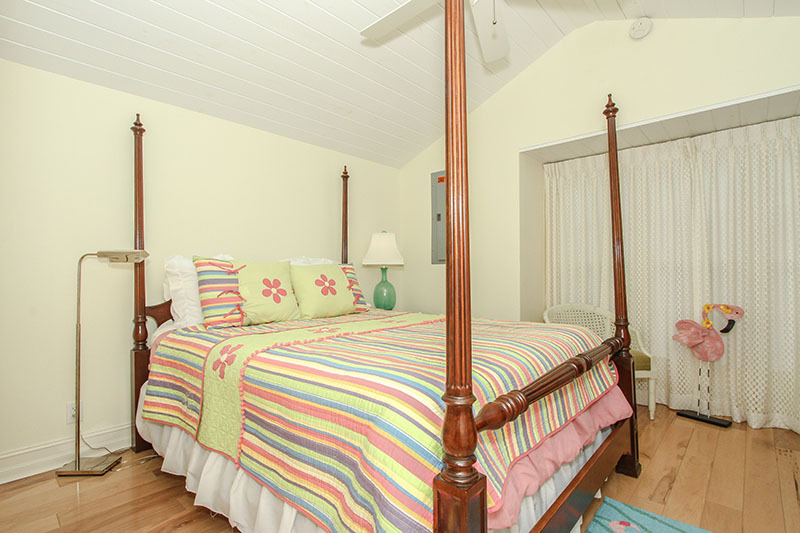 This 2 bedroom, 1 bath guest house has beautiful wood floors throughout, beautiful furniture in a bright setting with plantation shutters covering the windows. 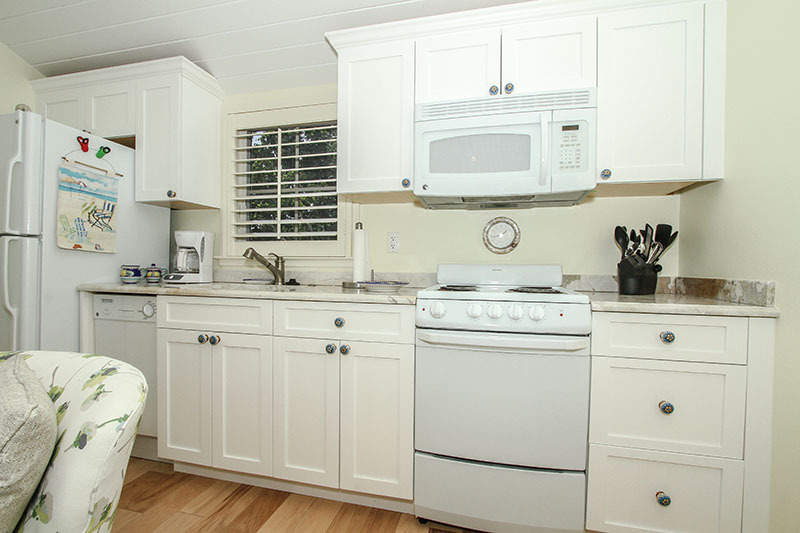 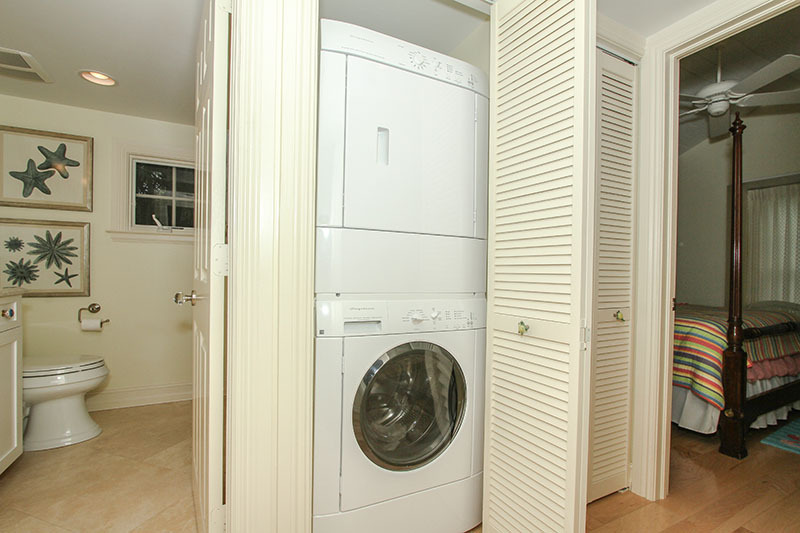 Kitchen is set up with all appliances as well as laundry appliances too. 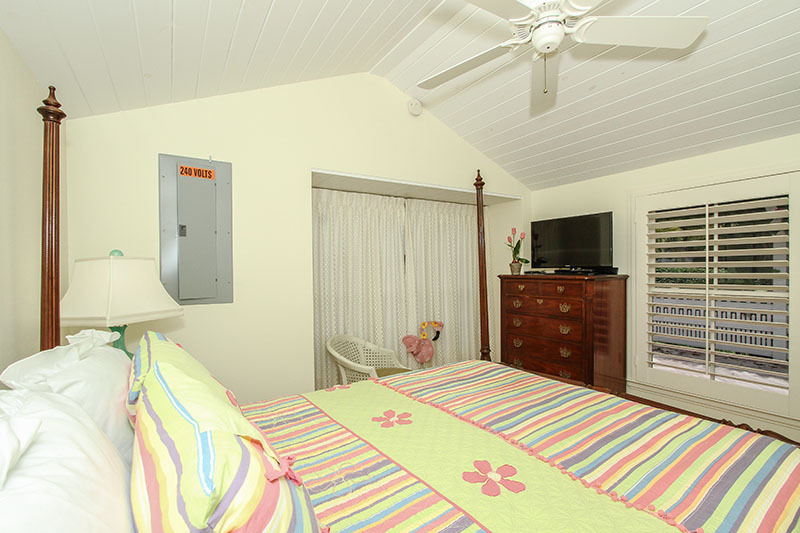 Please contact me with information regarding Guest House - Old Naples.